STARDOLL FREE | Underneath Stardoll Blog: Is this a glitch? 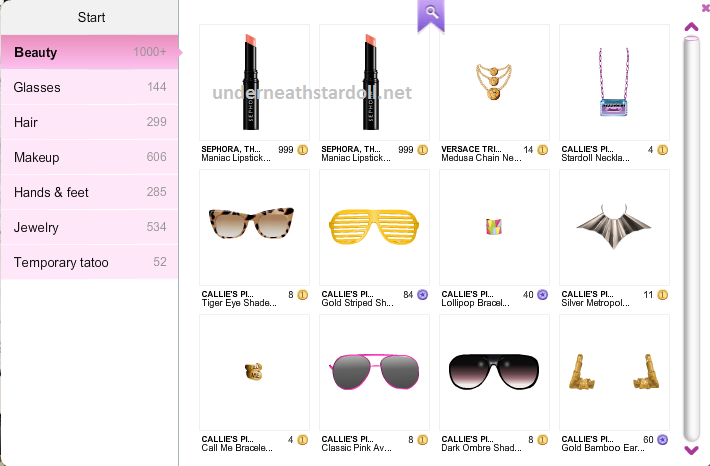 You already have noticed, there are 2 Sephora lipsticks at the catalog, under BEAUTY, costing 999 stardollars each one, which is obviously the wrong price!! Now, the question is: Is Sephora going to return to Stardoll or it is just a glitch?